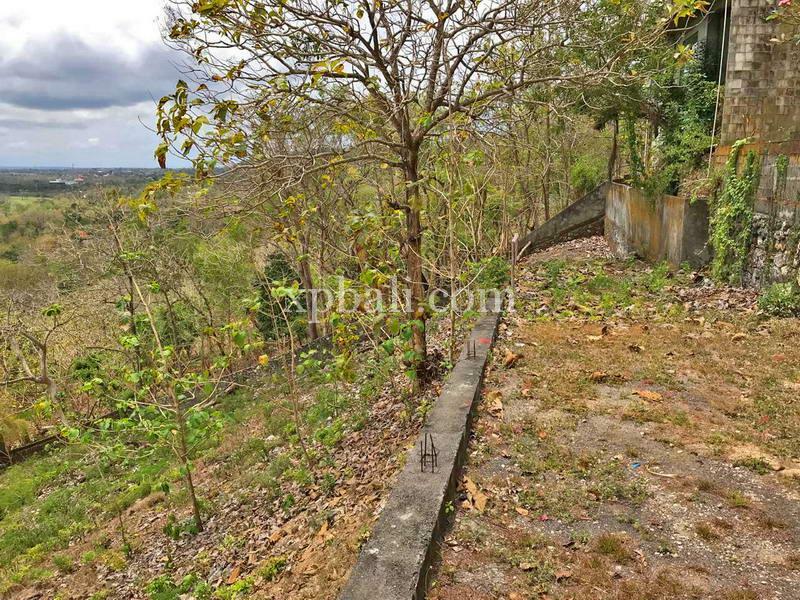 An amazing 14 Are parcel of freehold land with good comfortable access is available and on the market forsale. 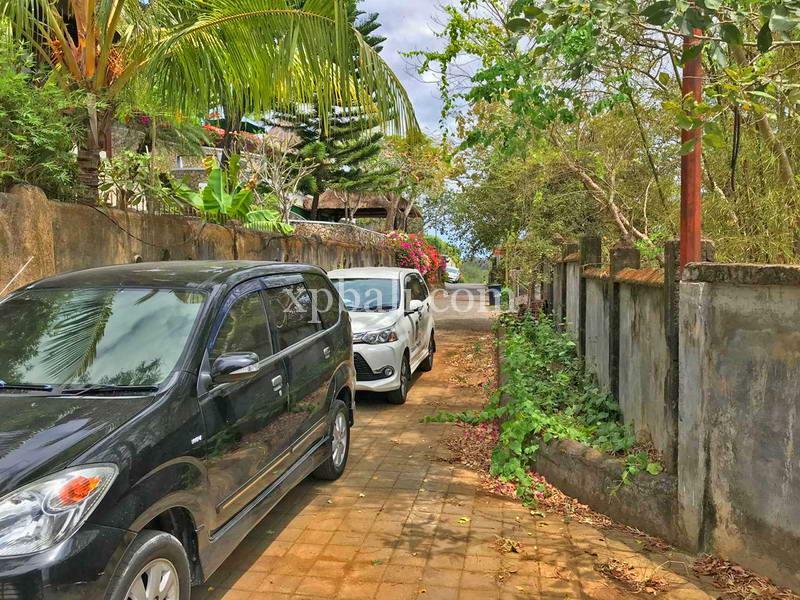 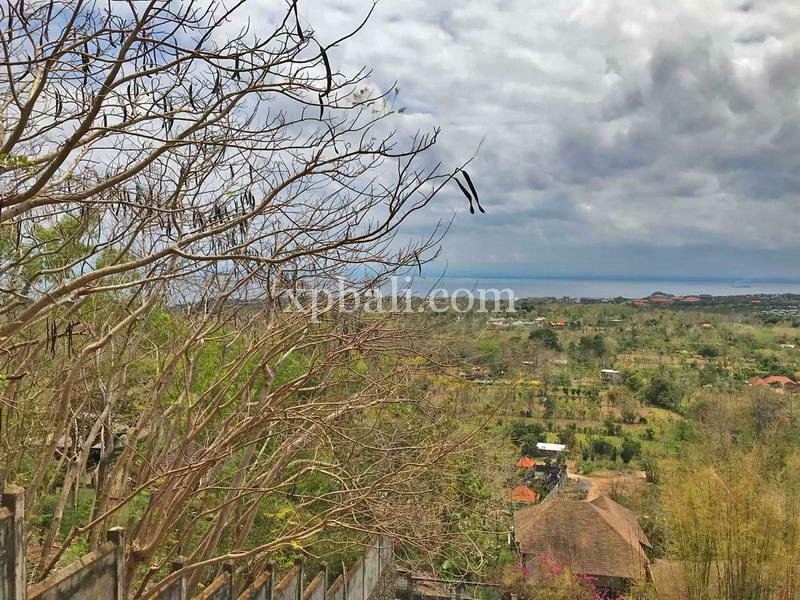 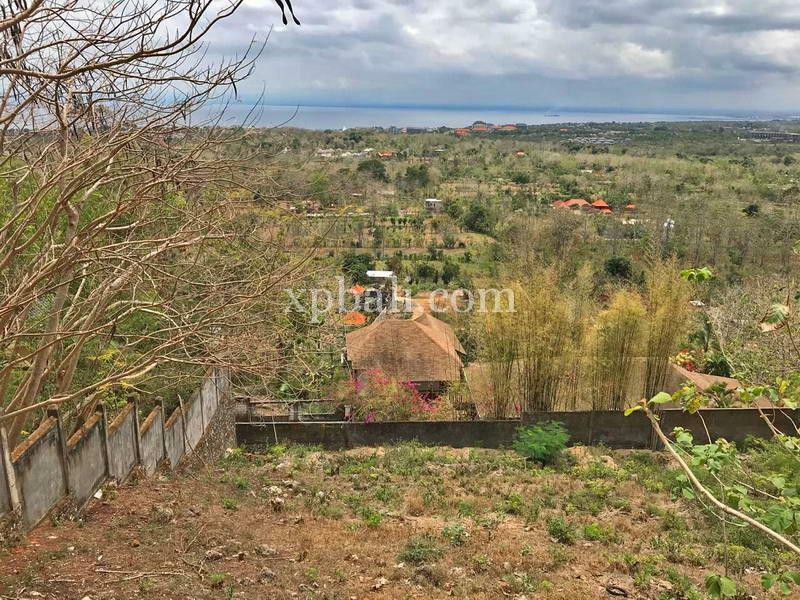 The land is square and offers dual access so easy to either spit and sell off half the plot and as it well elevated it boasts uninterrupted views all the way to Java . 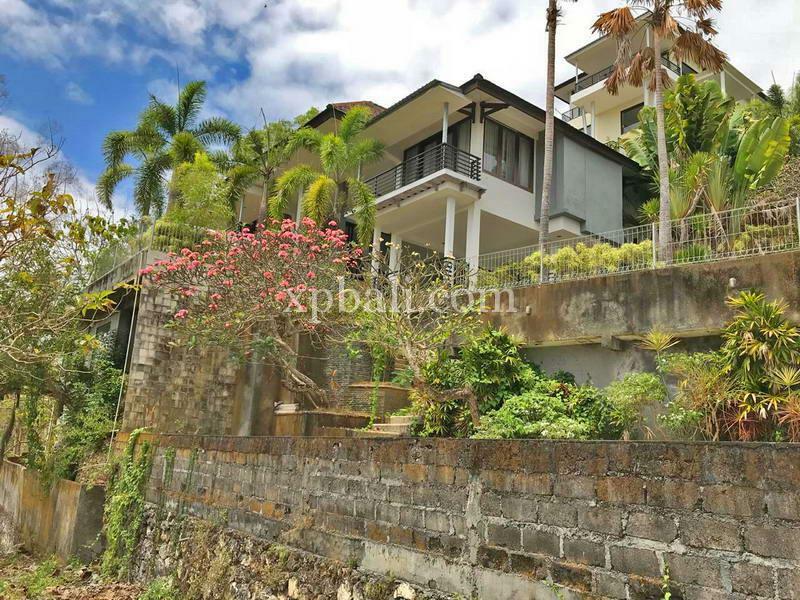 Located perfectly half way down Jl Padang Padang near Uluwatu making this a perfect location to enjoy the views and piece and quiet with easy access as the beach is only 5 minutes drive . 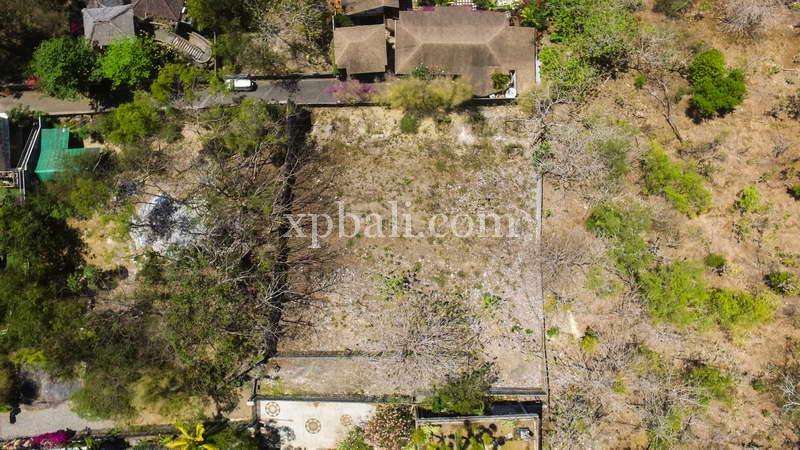 The land is also surrounded by high end properties so placing the land in a good safe environment. 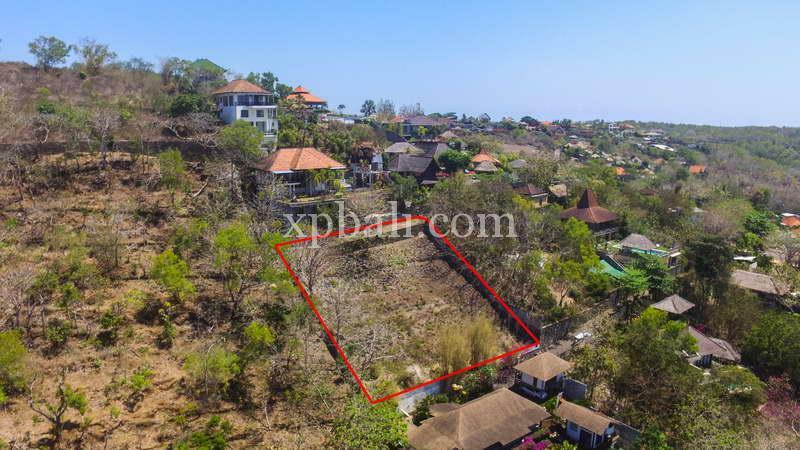 If you looking to develop some villas or one big stunning property don’t miss this perfect opportunity. 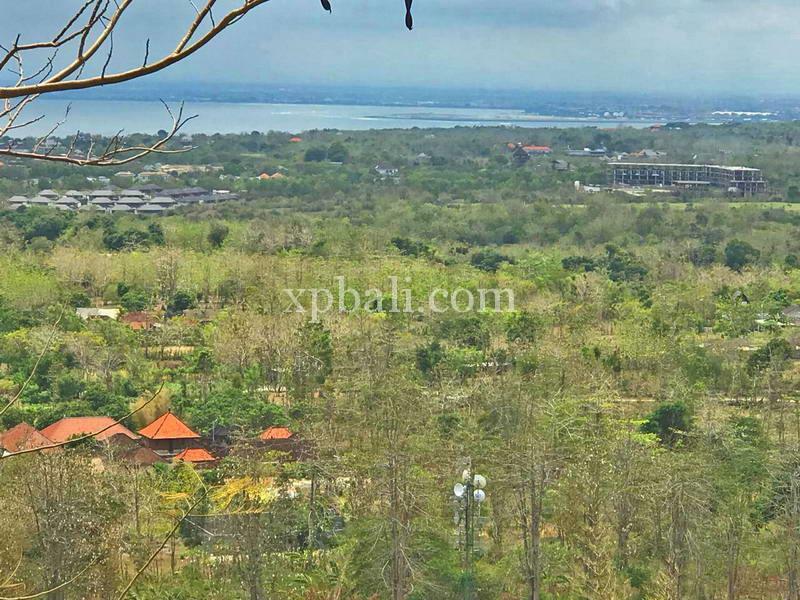 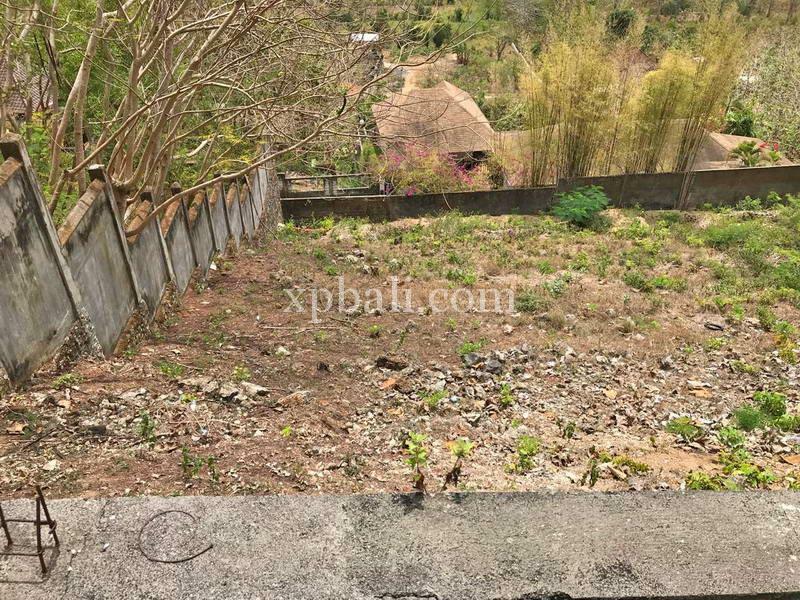 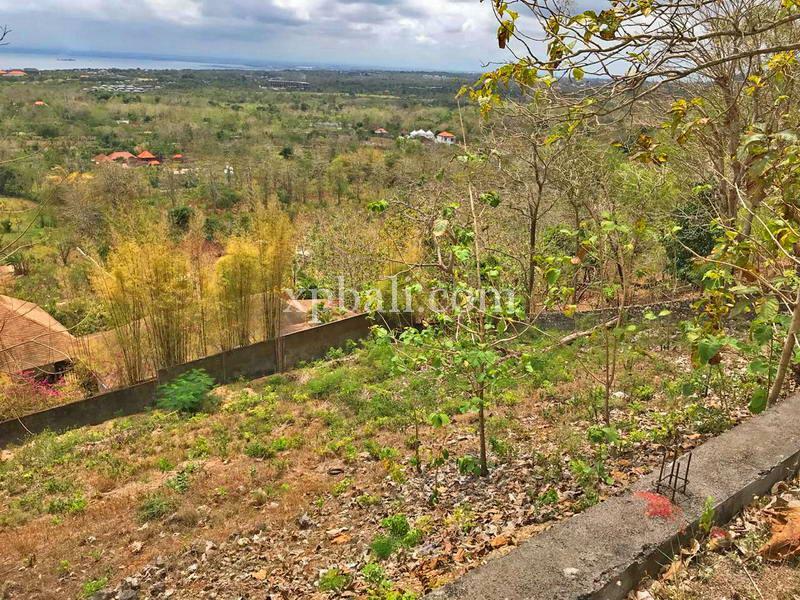 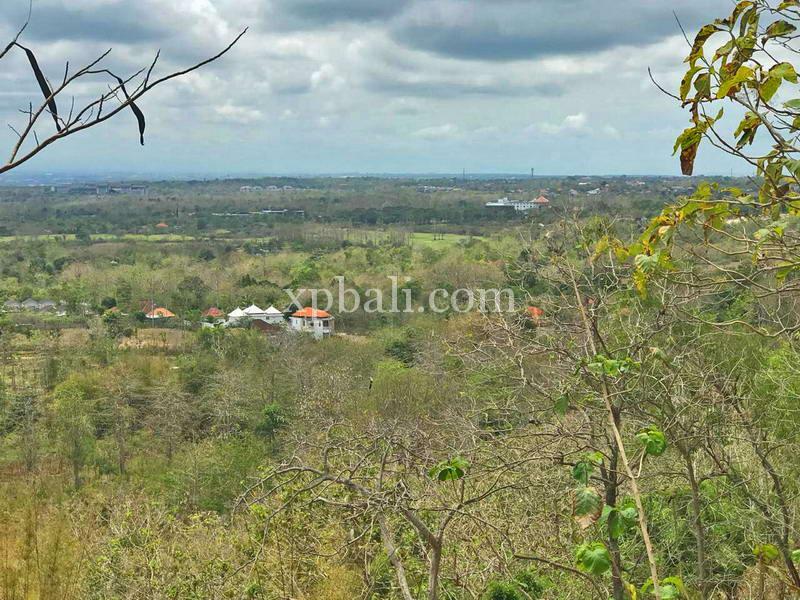 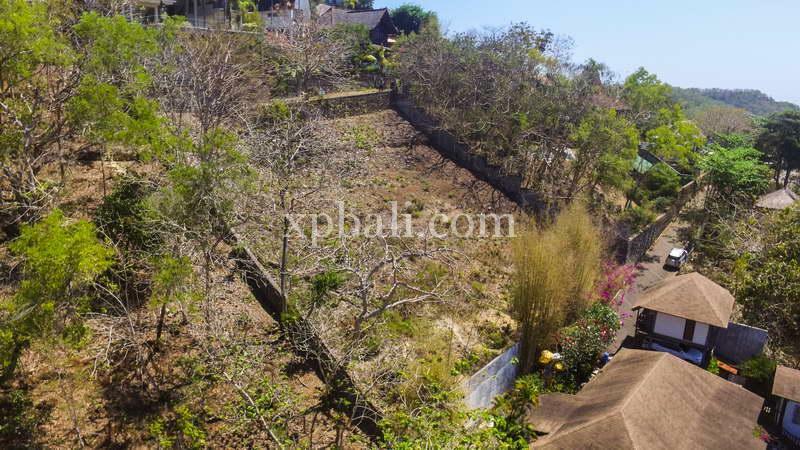 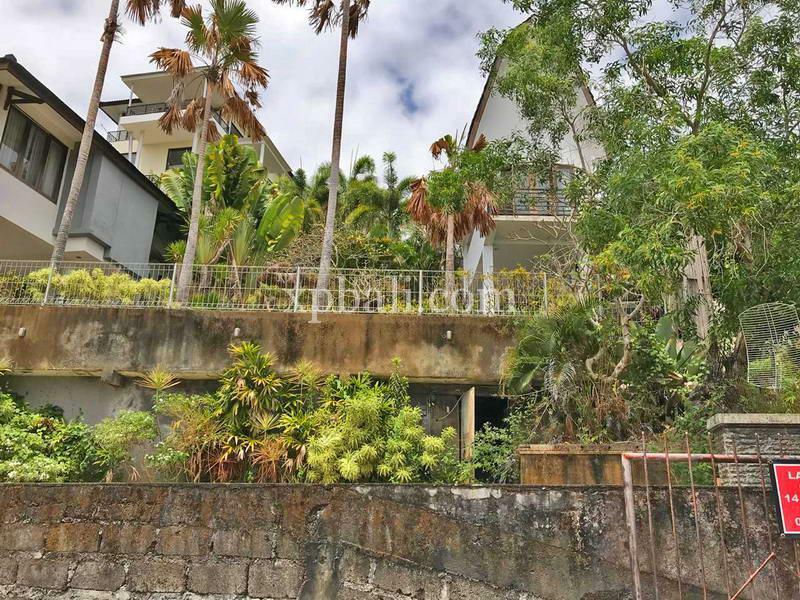 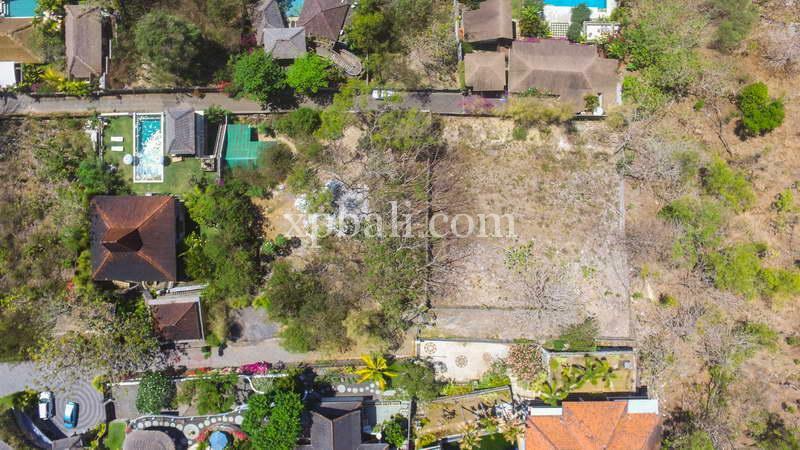 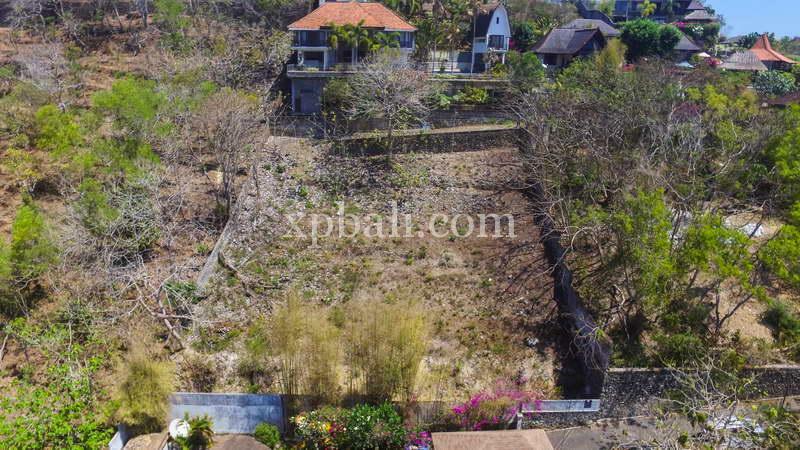 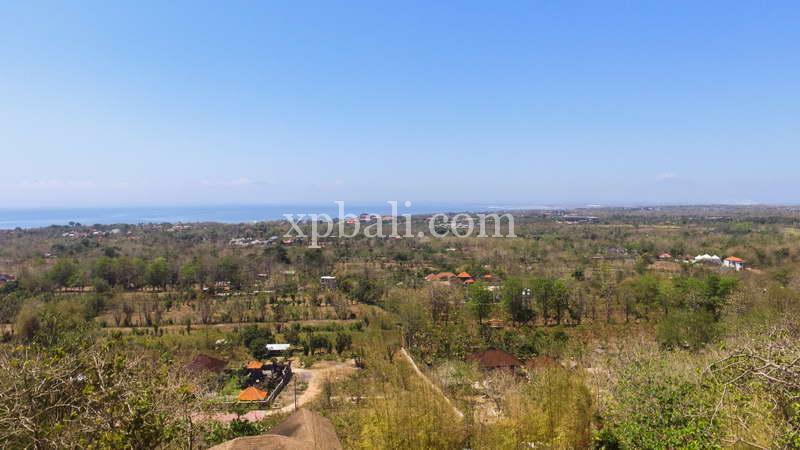 The land is already under market value at IDR 580,000,000 per Are and open to reasonable offers.